In Post-Production. 15 min, 30 min, & 60 min versions. 2017, 2018. 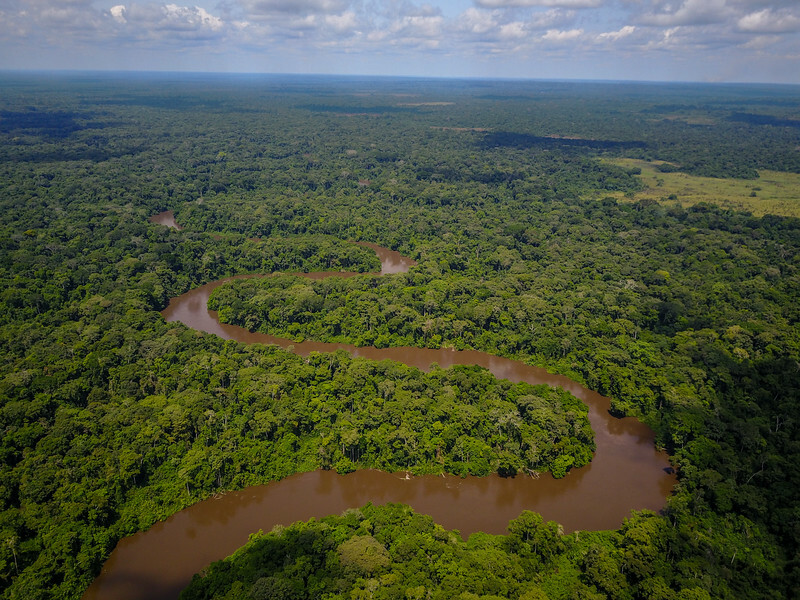 As a post-doc at the Spencer Biogeochemistry Lab at Florida State University, I produced a series of films communicating research in the Democratic Republic of Congo and the Republic of Congo. We completed shooting in May of 2017 and returned to produce a second series in March of 2018. 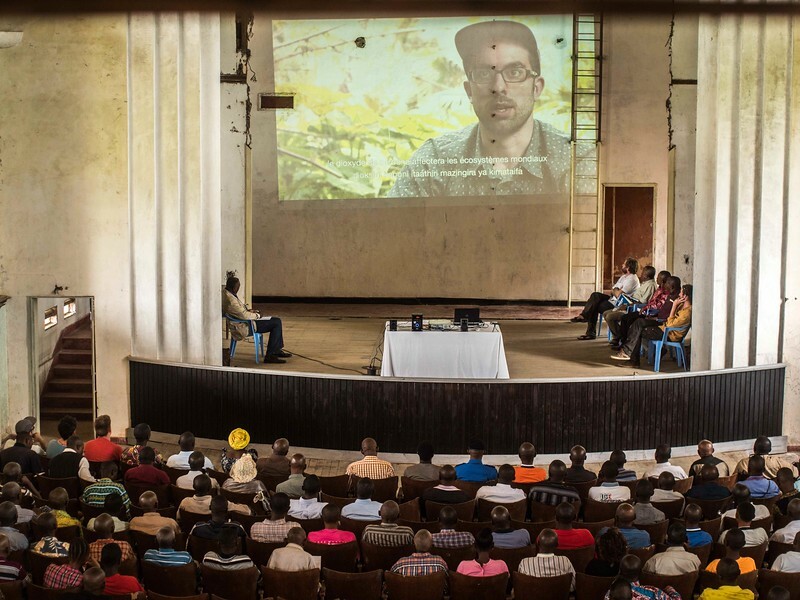 On our return trip, I shared the shorter cut with our Congolese colleagues and collaborators, through small meetings and large screenings in Bukavu and Yangambi. I also left copies of the film with local researchers. Screening of the 2017 edit during a visit to Yangambi. March 2018. I am now making edits and adjustments, and producing a feature-length documentary from the two trips. Please contact me if you'd like to see the current cut.